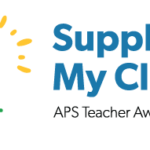 APS has launched “Supply My Class — #supplymyclass,” where it will award $500 for school supplies to 1,000 K-8 public school teachers in our service territory. It’s easy for teachers to enter. 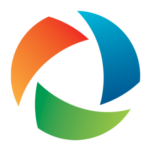 They simply visit supplymyclass.com and enter their name and contact information, school, grade level, and school address. We will randomly draw winners every week through Aug. 31 and send $500 award cards to them at their schools.